Join us at our Scottsdale & Shea location on Wednesday, February 3rd at 5:30 pm, and enjoy a five course Chef Inspired menu complete with Fortaleza tequila pairings with every course! This will be the first of our 2016 Tequila Dinner series and we are so excited to launch the year with a special host! Eric Justice, our consultant Celebrity Chef, will be traveling from Texas to help us host this event! Call (480) 596-1181 or email social@macayo.com to book your reservations! Space is limited, the last dinner Eric hosted with us completely sold out! 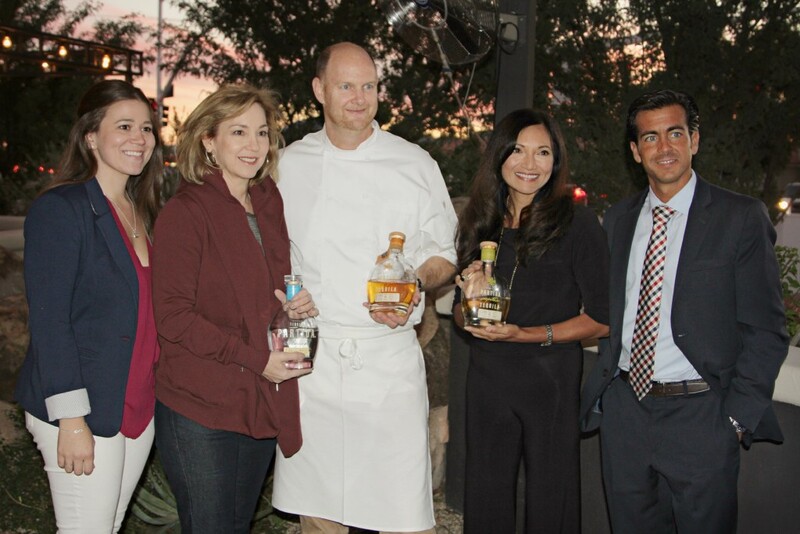 Top-shelf, small batch tequila, fun tequila education and delicious food make for the perfect night! Don’t miss your chance!